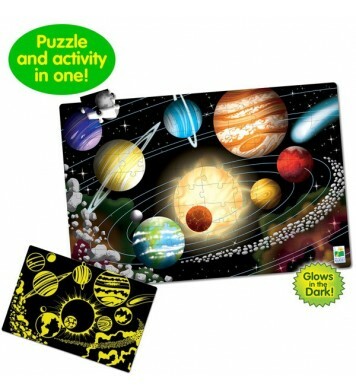 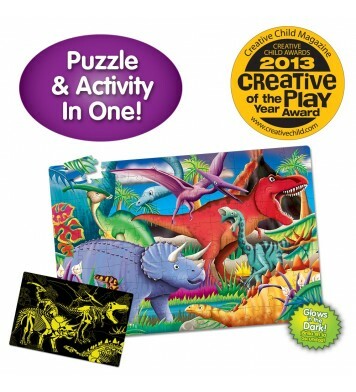 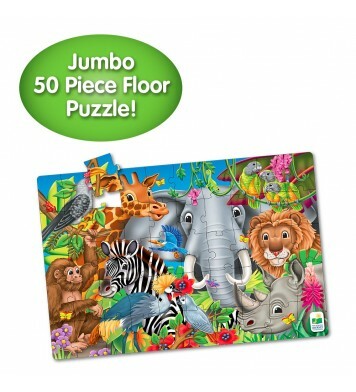 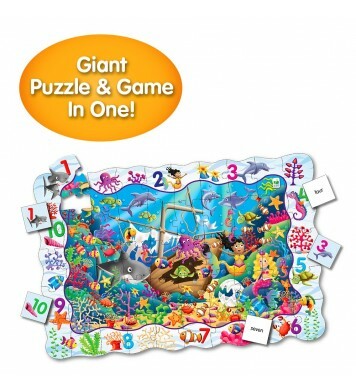 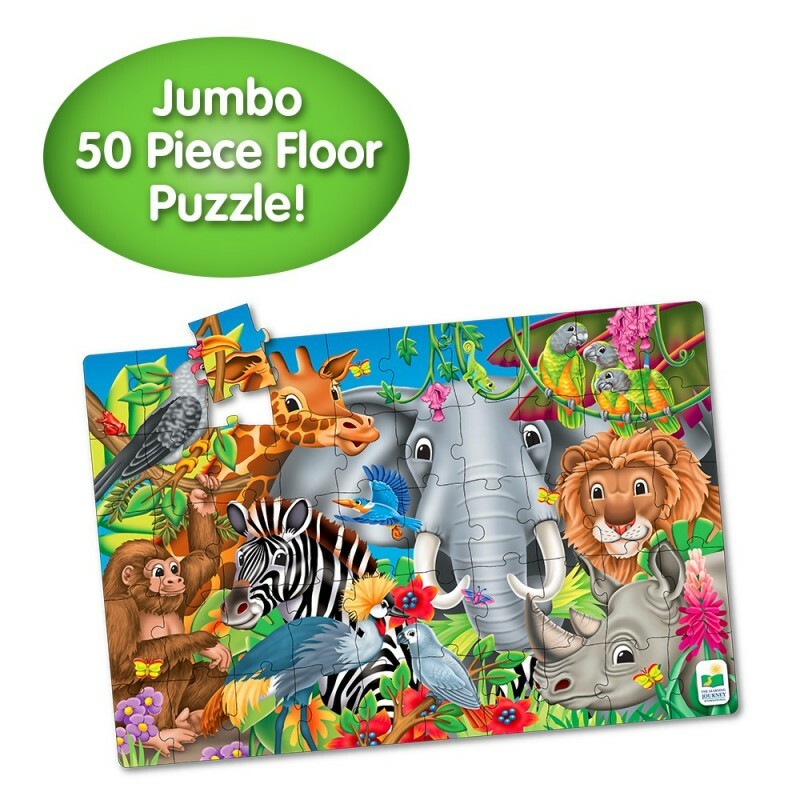 The Jumbo Puzzle series are large floor puzzles that introduce children to basic concepts in a fun way. 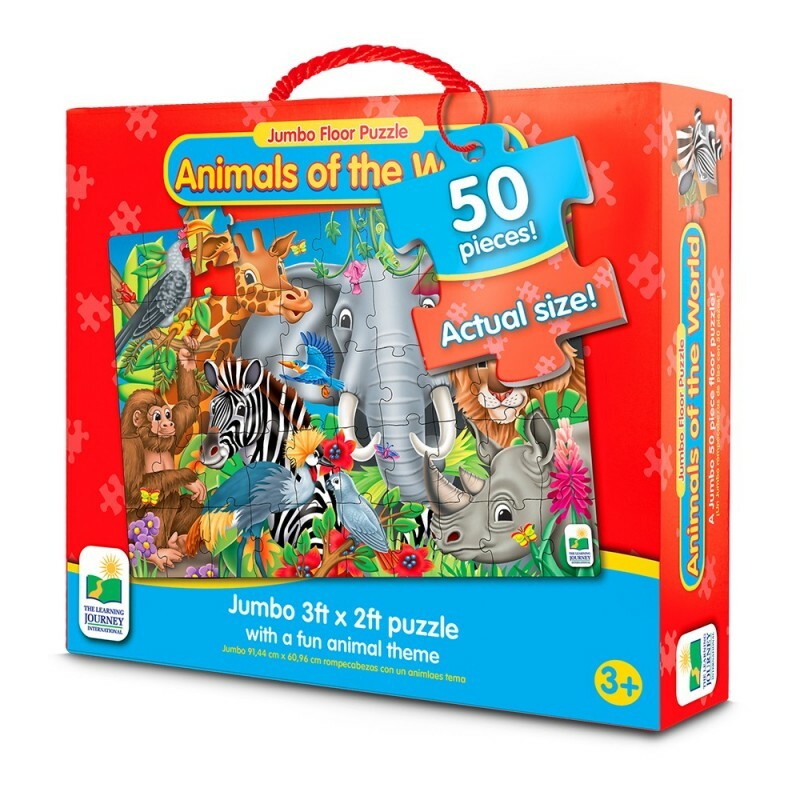 This Jumbo Puzzle features very bright and colorful illustrations that encourage parent-child discussion about the Animals of the World. 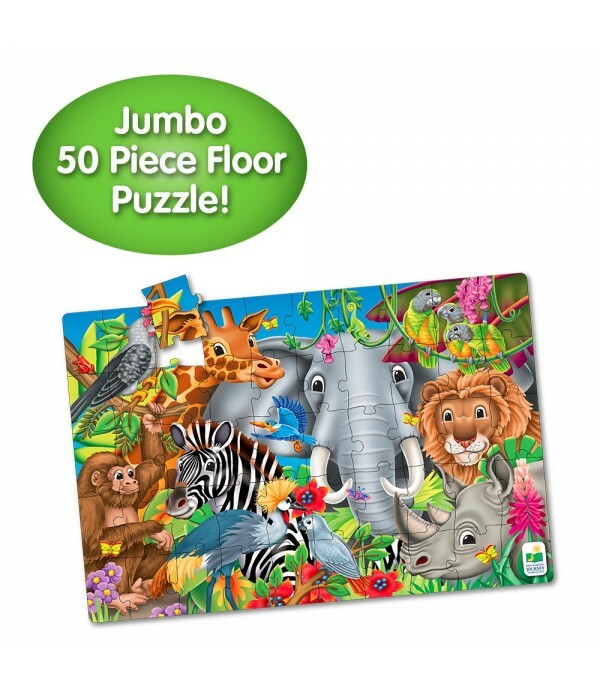 They might even find their favorite animal! Each Jumbo Puzzle has 50 puzzle pieces and measures 3’ X 2’! 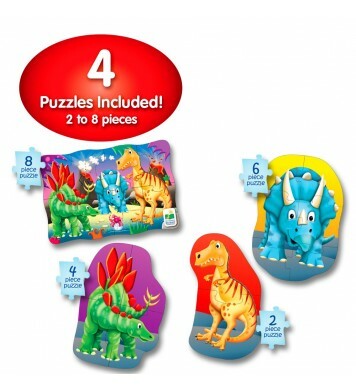 Ages 3+ years.